Save the date: the Quebec Federation of Real Estate Boards will get its day in court on January 8, as its lawsuit against the country's largest for-sale-by-owner company comes to a head. 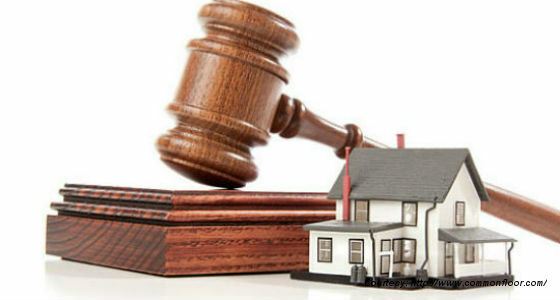 Earlier this month the Quebec Federation of Real Estate Boards announced its plans to sue DuProprio, a FSBO, for its misleading advertising, unfair competition and unenforceable guarantees, the board said. Agents across the country applauded the Quebec board’s action, and called for their own boards to take similar steps.